AN Armed Forces charity has reported a jump in calls from veterans and serving troops, with many concerned about debt and suicidal thoughts. SSAFA said that its helpline had received an 11% increase in calls from retired and serving personnel as well as their families in the first half of 2018 compared to last year. The charity warned changes to disability benefit eligibility had caused veterans already struggling on low incomes to have their finances “cut to the bone”. 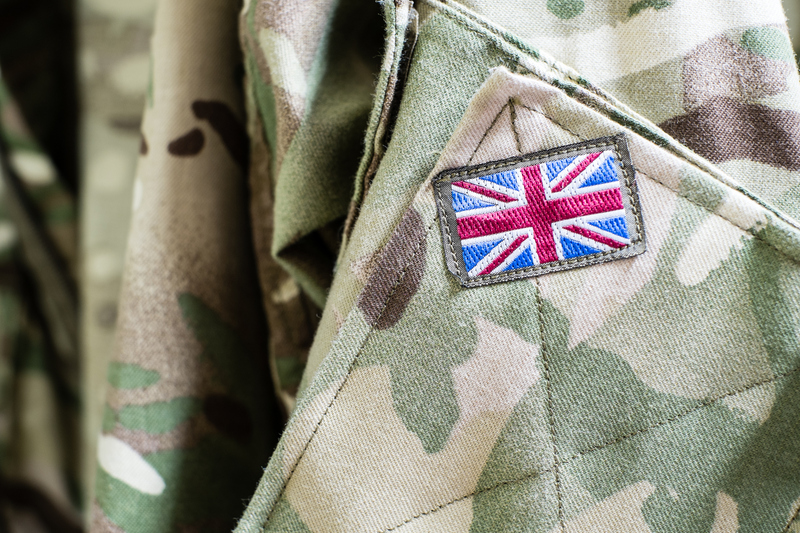 The leap was reported after university research suggested even veterans who had served in the Armed Forces for a short period of time were at increased risk of self-harm. SSAFA said 14,339 telephone calls and emails came into its volunteers this year up until June 30, compared to 12,888 in the same period in 2017. Statistics showed 16% of contacts were about debts, 14% about housing and 7% about mental health issues. On Thursday, University of Glasgow researchers said records of more than 50,000 veterans in Scotland showed veterans experienced a 30% increase in the risk of self-harm. But when they focused on those who left service before finishing their initial training, the figure leapt to 70%.